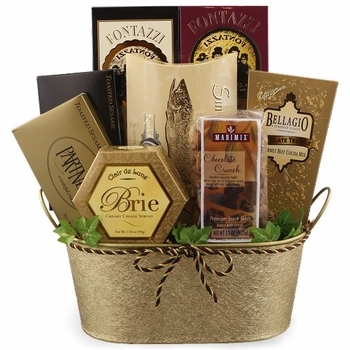 Bellagio Chocolate Truffle Gourmet Hot Cocoa Mix Box 1.25 Oz. 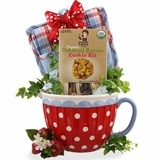 Mystic Maple Premium Snack Mix 3.5 oz. 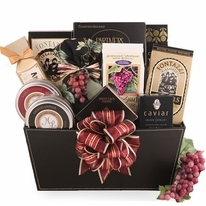 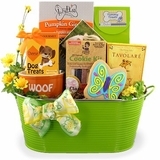 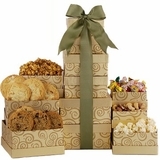 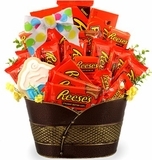 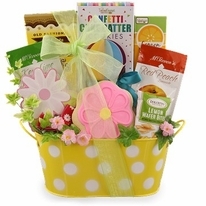 Looking for executive gift baskets that are guaranteed to impress clients or important guests? 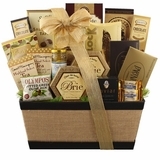 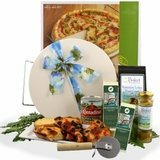 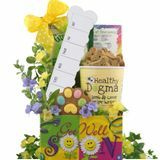 Our First Class Gourmet basket is one of our most elite gourmet gift baskets that can be used in any different occasion. 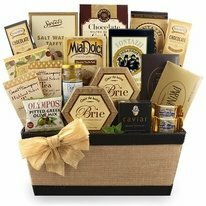 Bursting with a variety of luxury snacks and sweets, this is one our gourmet gift baskets that is sure to satisfy anyone�s taste buds. 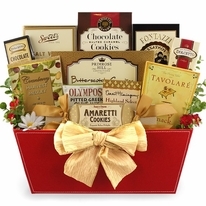 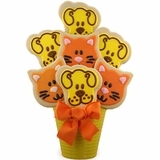 And once all the goodies are gone, the beautiful gold tin is a great addition to any home or office.